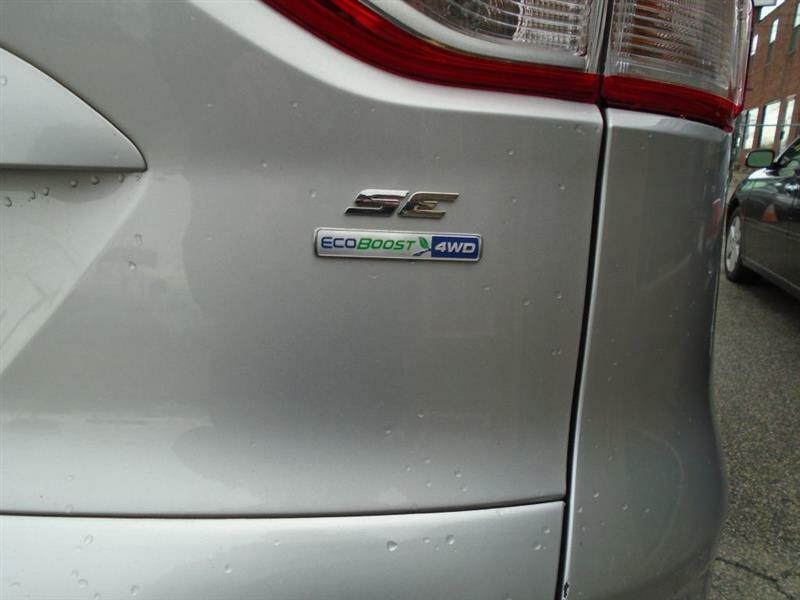 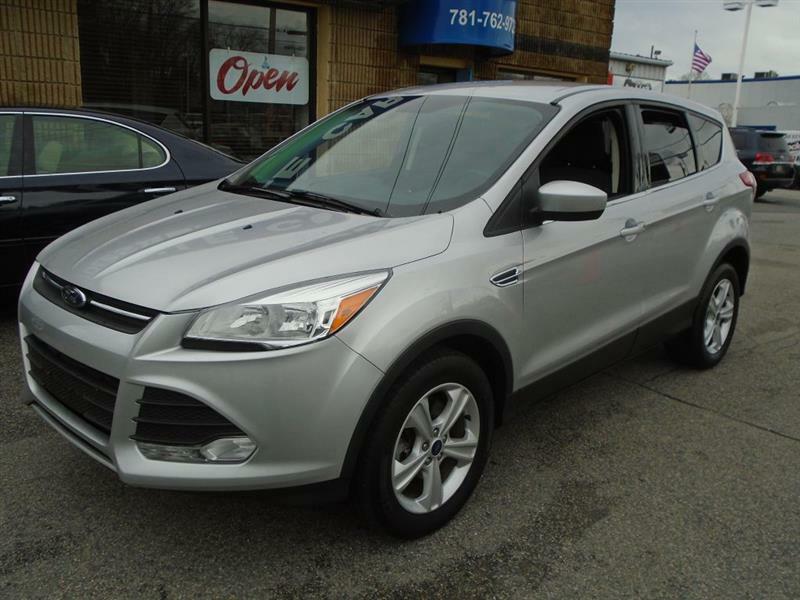 2016 Ford Escape SE AWD!!! 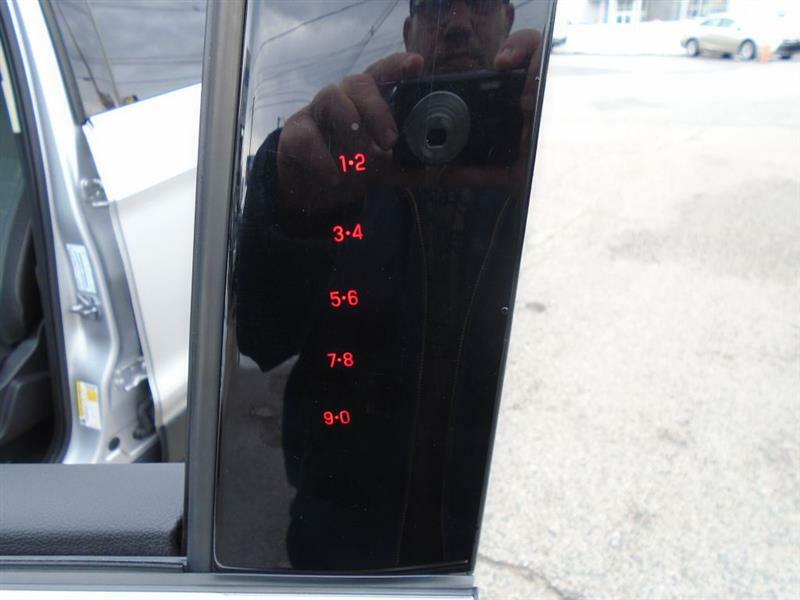 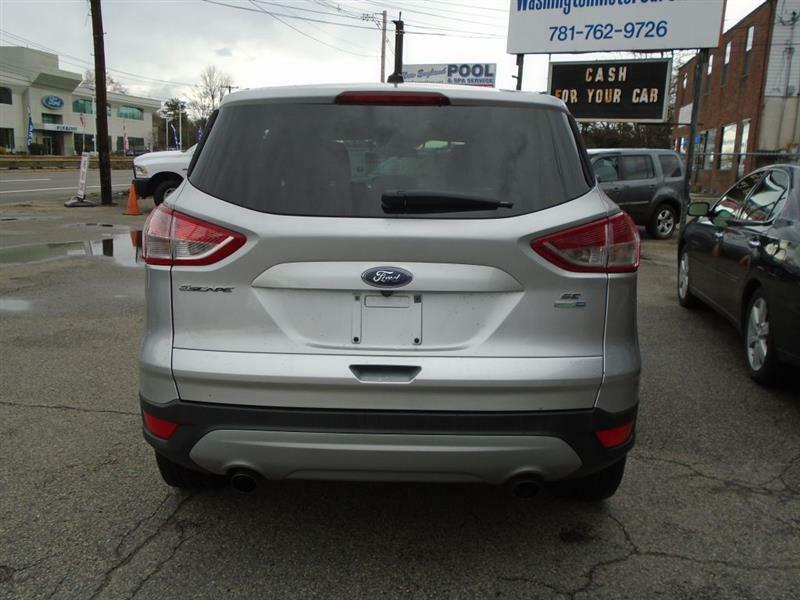 , One Owner, Just Serviced, 54k MilesCar Fax Certified!! 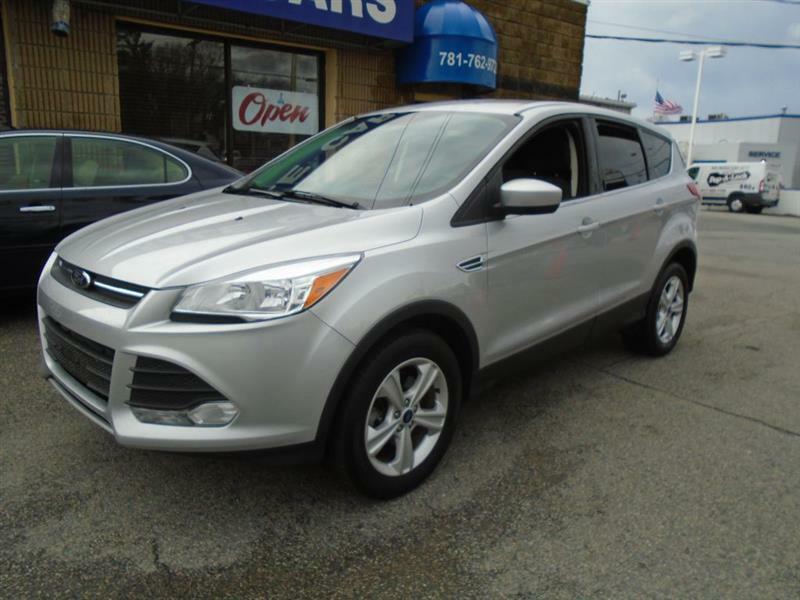 29/22 Highway/City MPG*4 Wheel Drive*** Are you interested in a simply quality car? 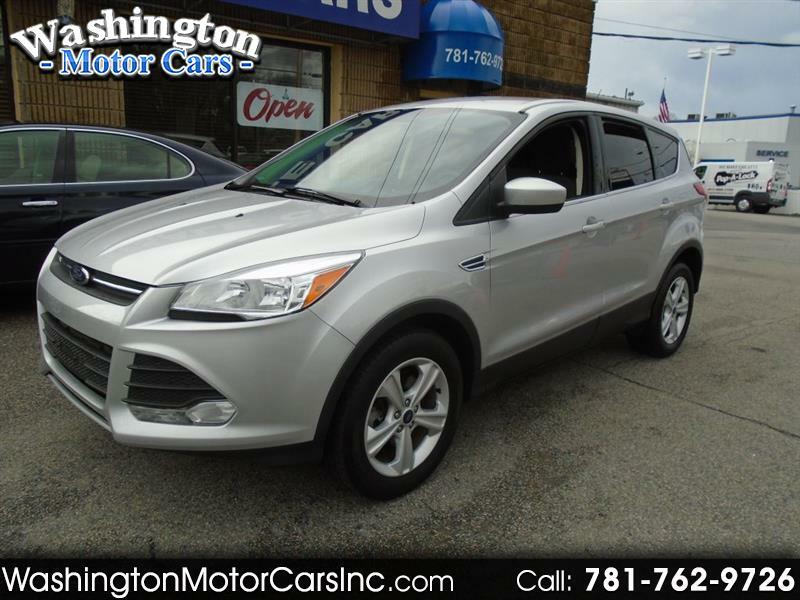 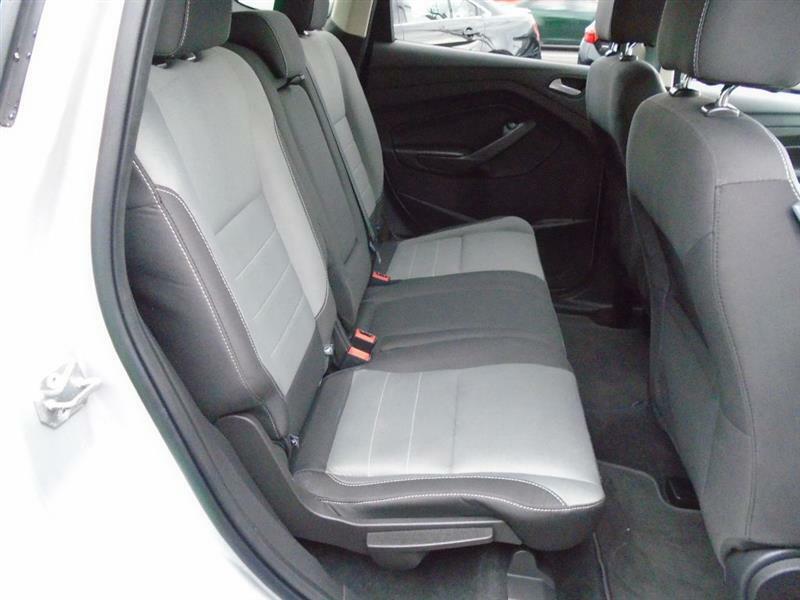 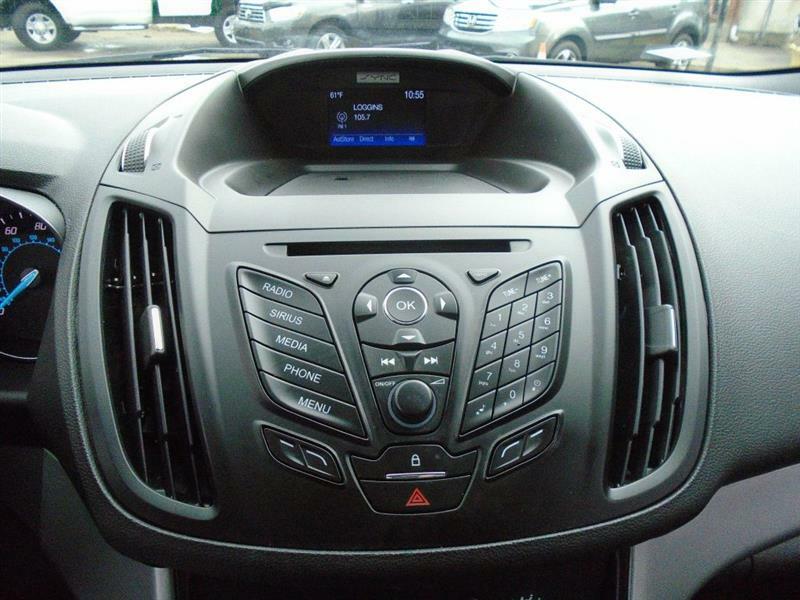 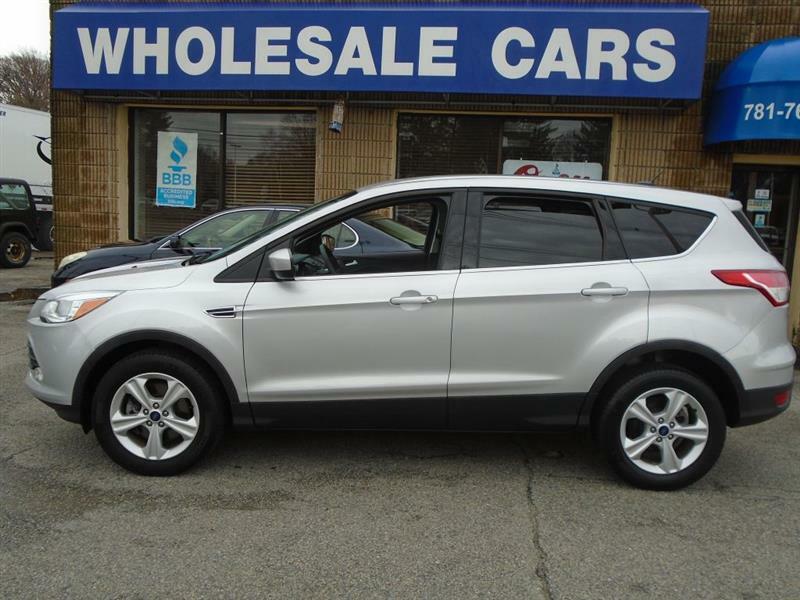 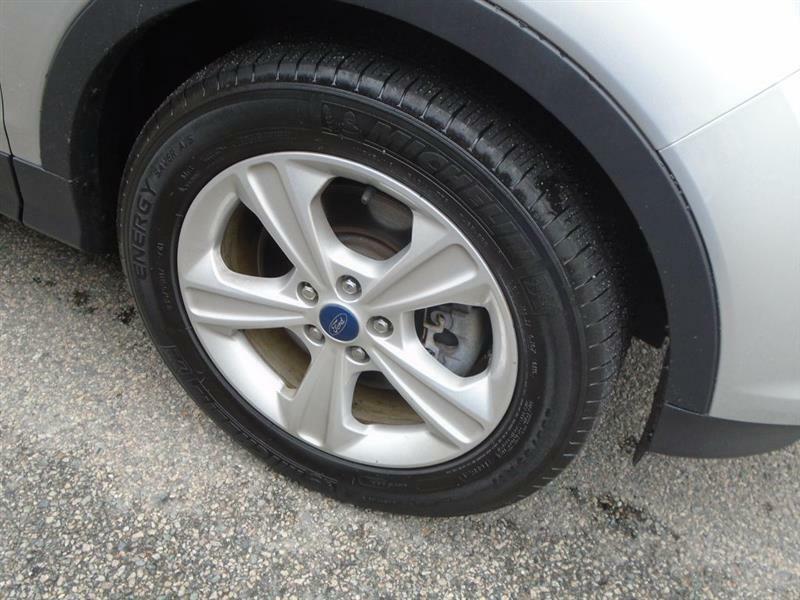 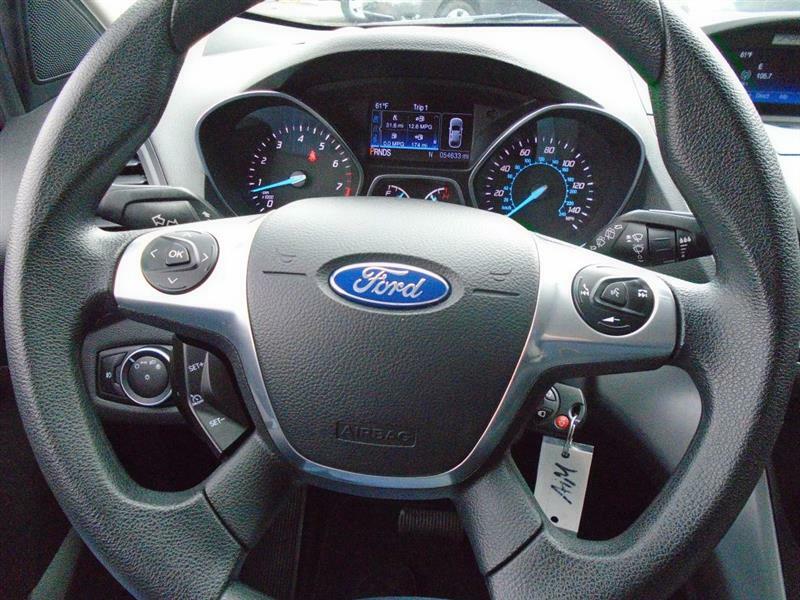 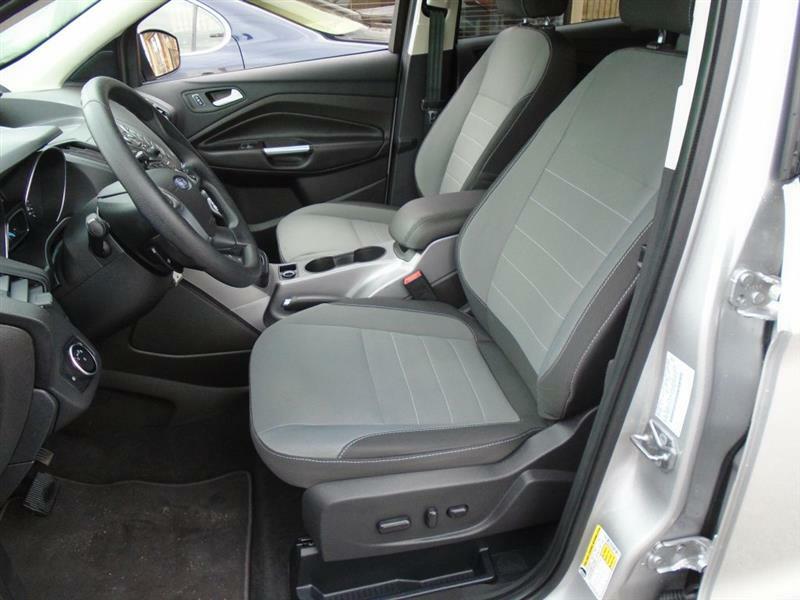 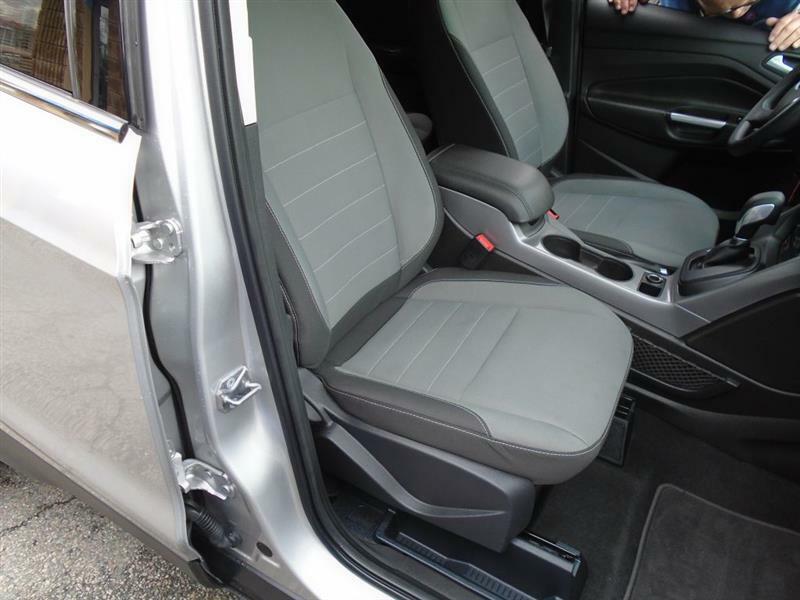 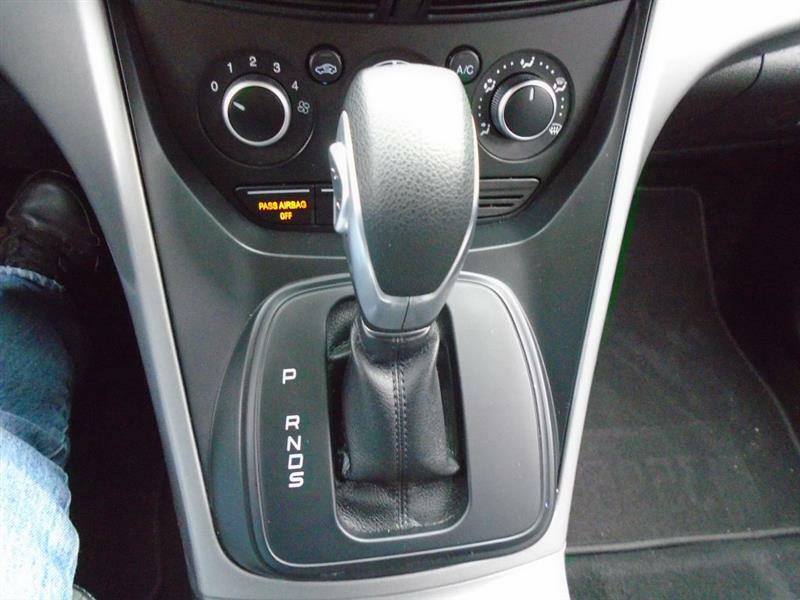 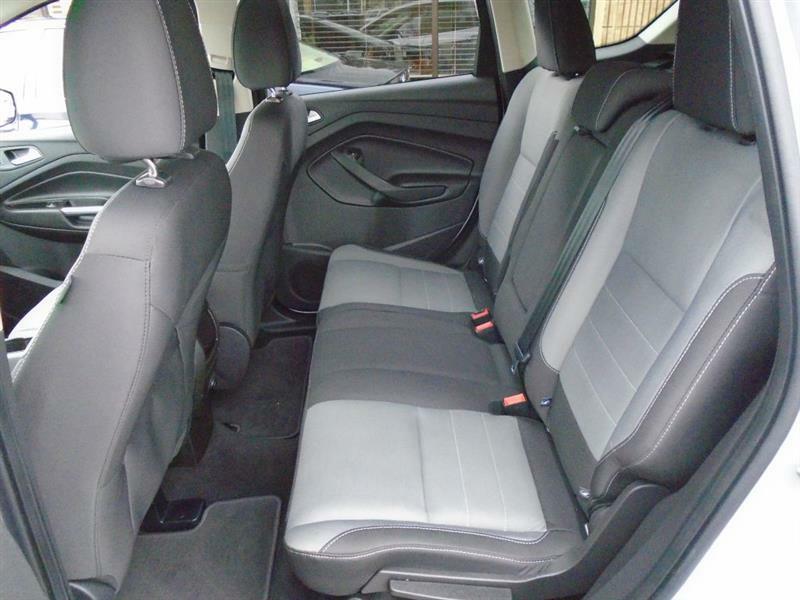 Then take a look at this able 2016 Ford Escape SE AWD*** Here it is!! 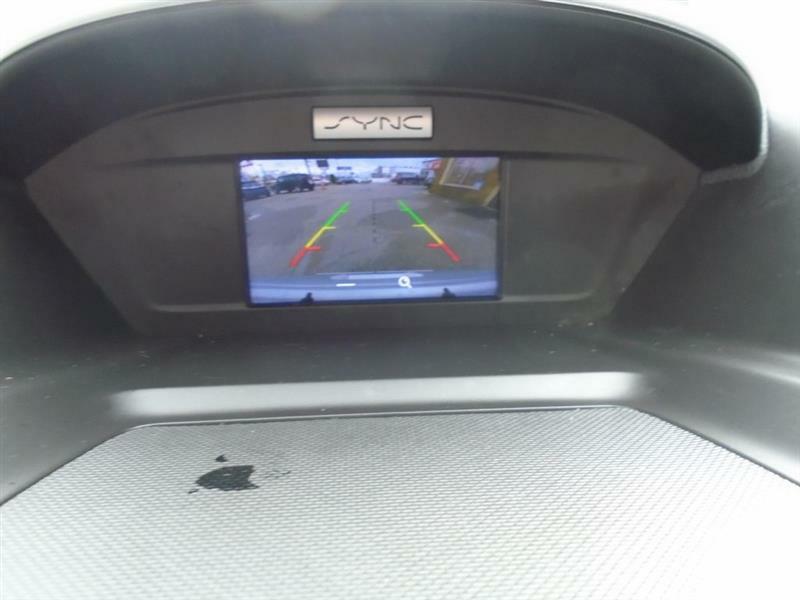 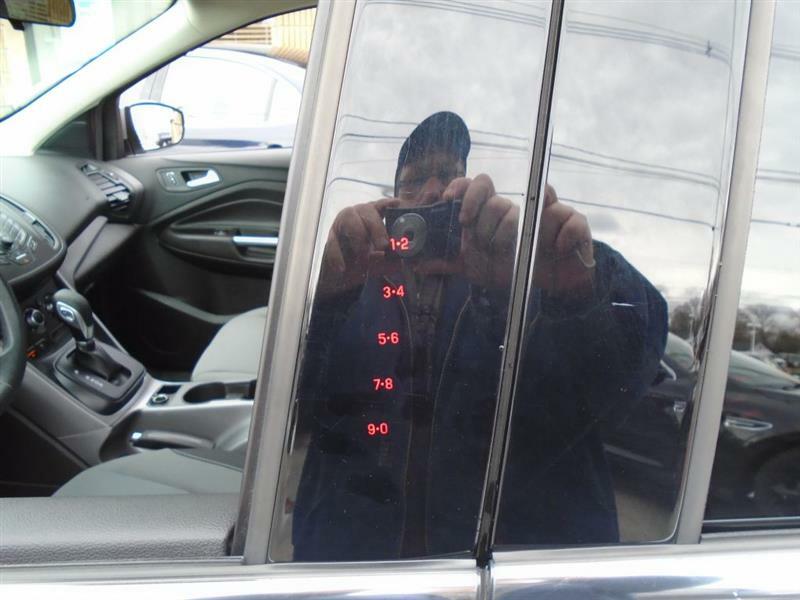 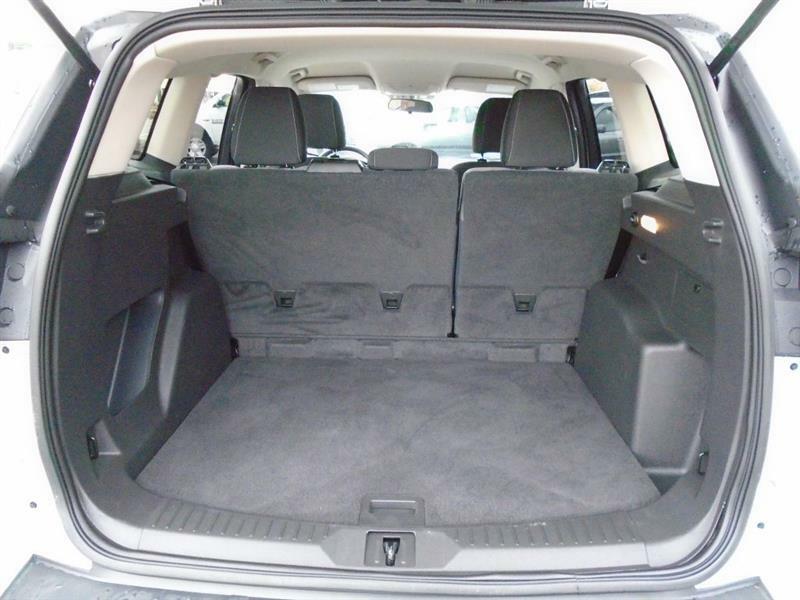 Safety equipment includes:4x4, ABS, Traction control, Curtain airbags, Passenger Airbag, Front fog/driving lights...Other features include: wireless phone connectivity, Power door locks, Power windows,AWD/// JD Power Initial Quality Study (IQS) * //2016 KBB.com 10 Best SUVs Under $25,000 * 2016 KBB.com Brand Image Awards //Visit us At WMCNORWOOD.COM. 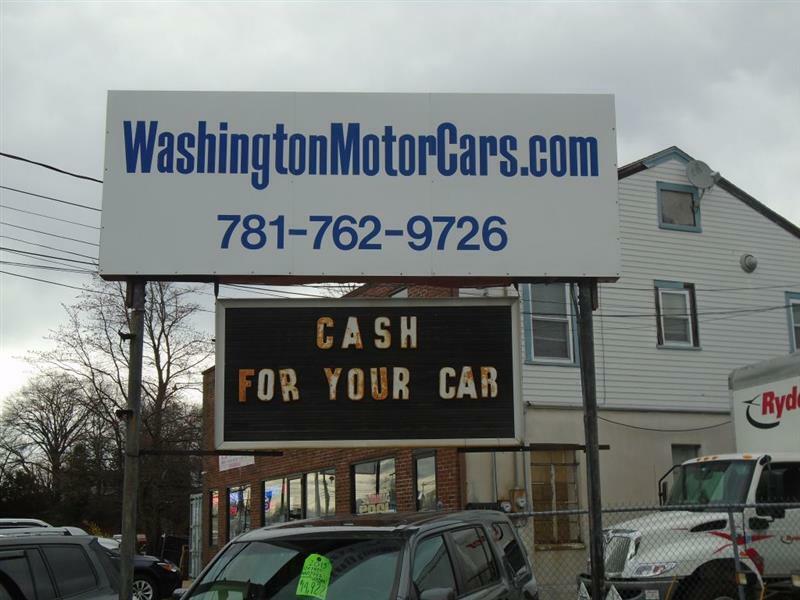 Compare Quality and you'll see why WashingtonMotorCars.com has sold 1000's of vehicles to the public,since 1988. 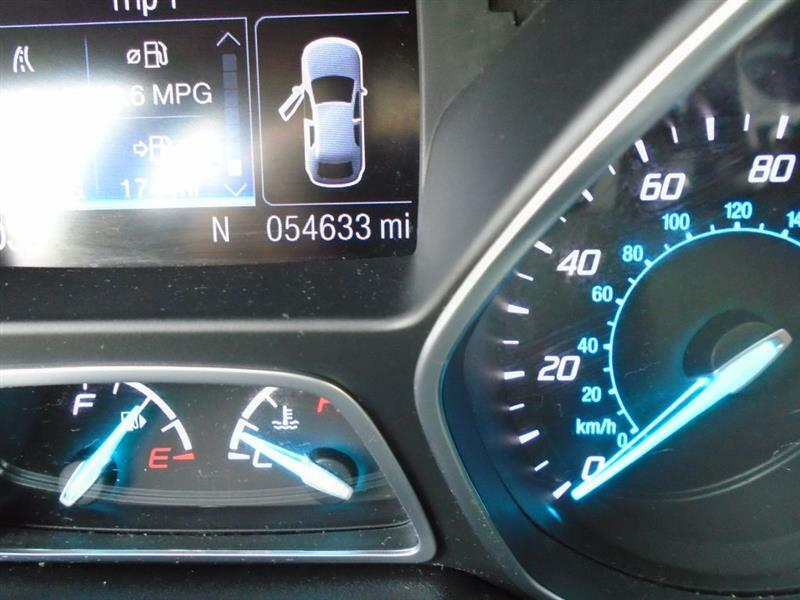 We have earned an A+ Better Business Bureau Rating*. 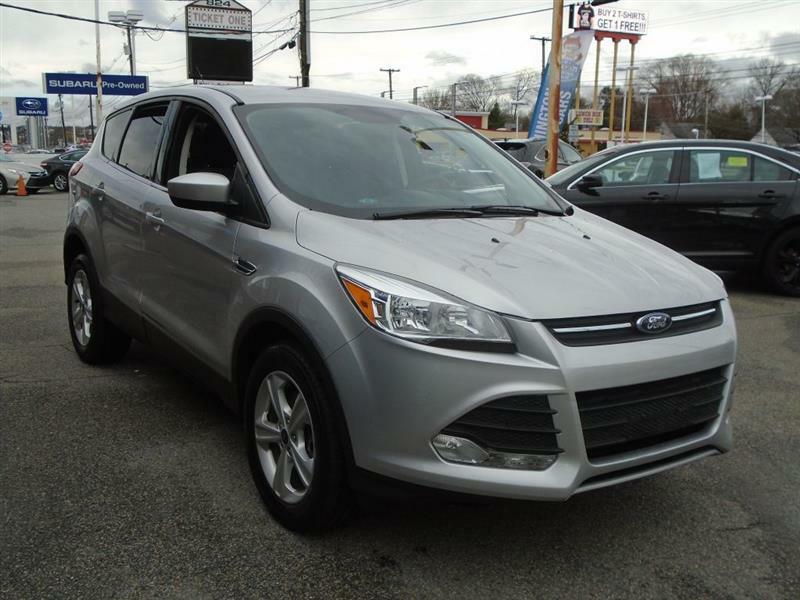 Free vehicle history reports!! 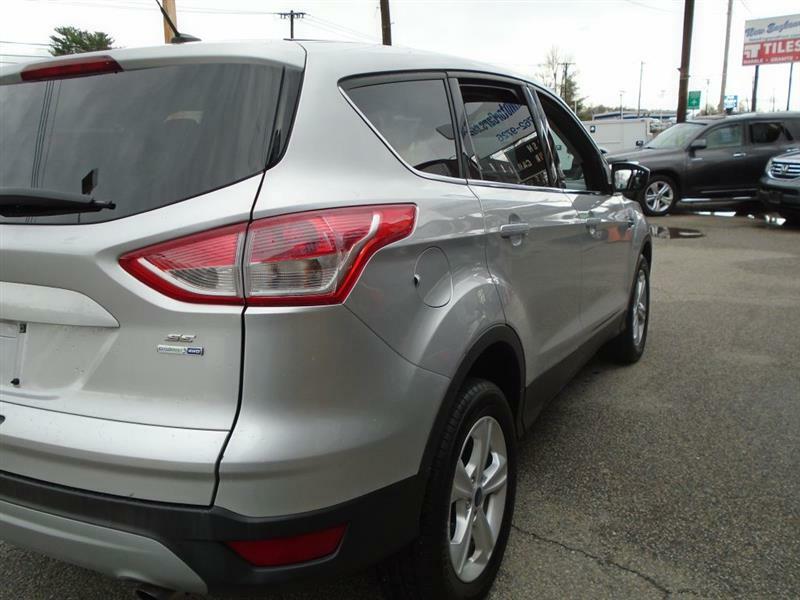 Before being sold, every vehicle is thoroughly inspected and serviced for quality and safety. 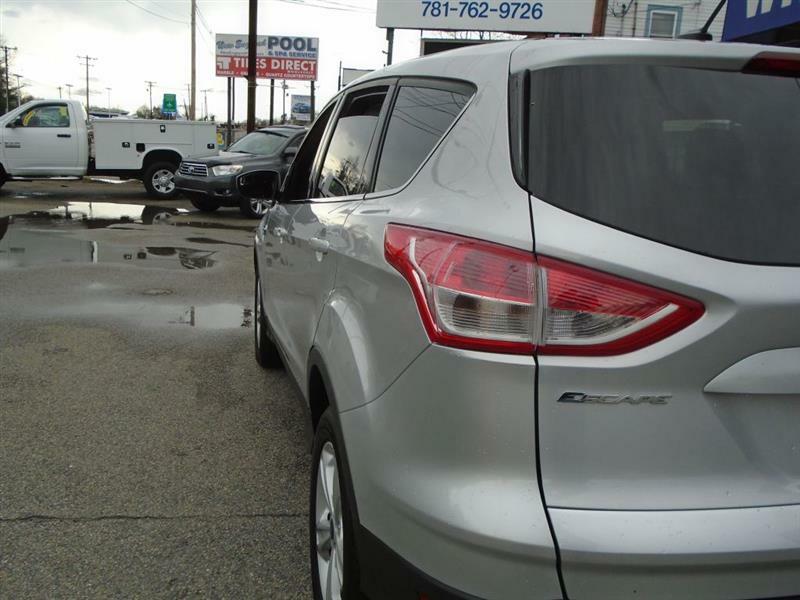 We are a small, FAMILY-OWNED dealership and our customers always receive the PERSONAL ATTENTION you deserve.